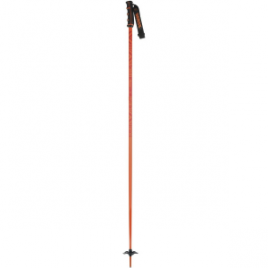 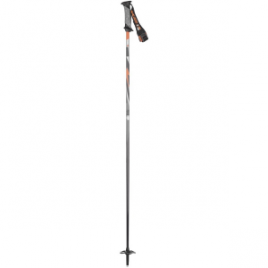 Tough and straightforward, K2’s Power 8 Ski Pole is down to ride the frontside, chase down powder, and hit the park with its aluminum shaft, rubber overmold grip, and adjustable hook and loop strap. 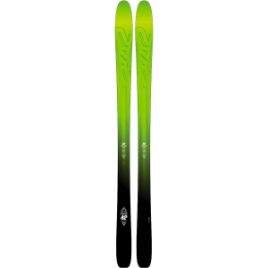 Triax fibers make the K2 Power 9 Carbon Ski Pole stronger than most lightweight carbon poles, so feel free to go all out at the ski resort. 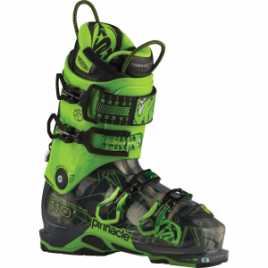 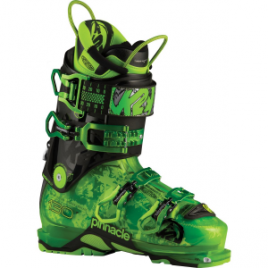 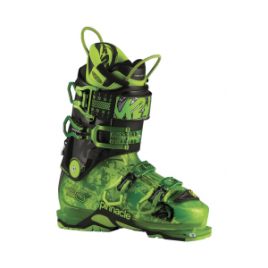 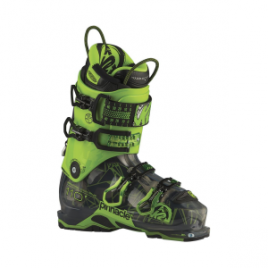 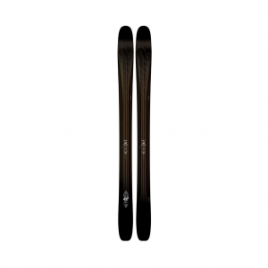 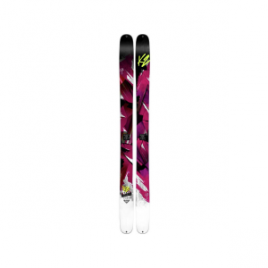 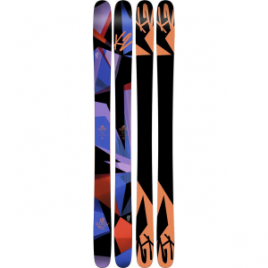 K2 equipped the Power 9 with a dual-injected grip that combines the best of K2’s park and all-mountain grips.